Battle of the oranges involves around half a million kilograms of oranges. Yes, this is the Battle of the Oranges. 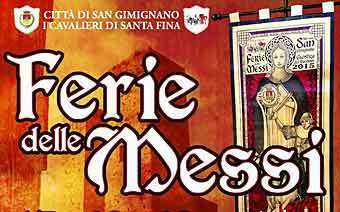 It takes place in the city of Ivrea, and it presents an organized event steeped in history. Basically, it is a story about people rebelling against the cruel and tyrannic government – now transformed into a carnival that attracts around 100,000 spectators every year. Anyone can become a spectator, but there’s a thing you must take into consideration – you can suffer serious injuries, so for those who are not so enthusiastic, we strongly suggest relaxing and watching the battle from a distance. It’s, of course, important to wear a hat, or head wrap, because being a bit away from the battle won’t guarantee that you’ll be completely safe. The battle of the oranges usually starts on Sunday around 2 pm ending with the judges’ decision on which team won this year’s battle. Citizens of the town Ivrea consider this carnival to be an important part of their culture and like to describe this battle as a “liberating” event. If we look to the past, we’d see that this carnival is connected to the Lord of Ivrea’s attempt to take the virginity of the miller’s daughter on the eve of her wedding, sometime in the 12th or 13th century, as the legend goes. But she made a bold move – a strike of the sword, and set the town free from his oppression. Later on, the townspeople battled the Lord’s henchmen, so today, this unusual carnival is a recreation of the battle between the Lord’s followers and the so-called commoners. The Lady, the miller’s daughter, is represented by a woman dressed in a red and white dress who throws yellow flowers to her admirers. This is surely among the most unusual carnivals you will find, not only in Europe, but in the whole world. It is definitely one you will remember. 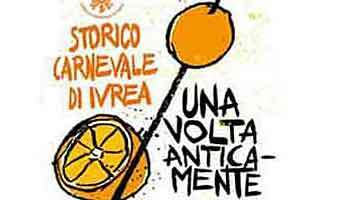 There are only a few hotels in the centre of Ivrea and they are most likely already fully booked for the carnival. Two others in the centre are Albergo Luca, a cheap two-star alternative, and Aquila Nera Di Tony – just a 10-minute walk from the town center. 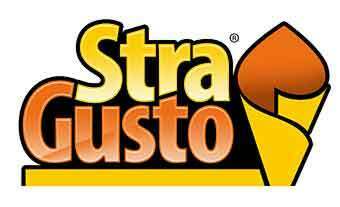 You can find many good hotels and Bed & Breakfasts around Ivrea. Even when staying outside the town, it is best to book well in advance as the most popular accommodations book out quickly. 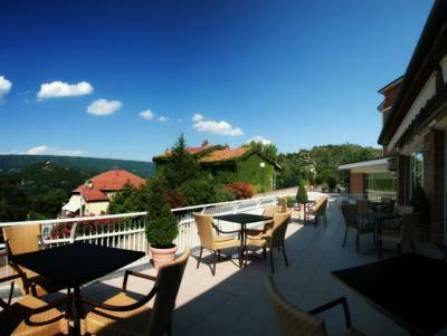 Check the Sirio hotel – situated on the banks of Lake Sirio. It’s a hotel with a million-dollar view; spacious rooms and free parking. It’s only 5-minutes drive from the center of the city. 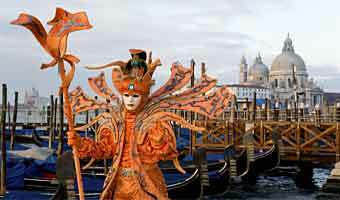 Enjoy the most famous carnaval in Europe, Venice Carnival. Dates for 2020 are; February 8 - 25. Check out some tips and info here. 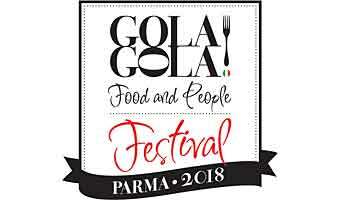 Piacenza invites to one of the largest food festivals in Italy with lots of events to choose from, great food & drink, lots of music and entertainments. The battle of oranges involves around half a million kilograms of oranges. The festival takes place in Ivrea Italy. An organized event steeped in history. 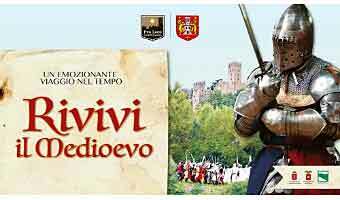 Prance with knights, maidens and experience an old-style war in the service of lords, all in confines of the real medieval village Castell’Arquato - located in the Piacenza region south-west of Milan. 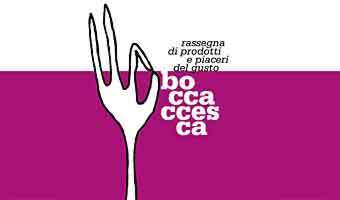 Boccaccesca is a yearly food and wine extravaganza, attracting countless visitors to the narrow medieval streets of Certaldo Alto in October. 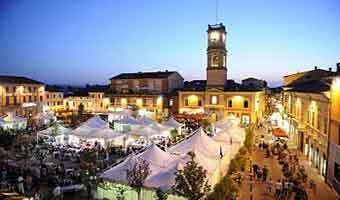 During the 10-day Artusiana Food and Wine Festival (Festa Artusiana) the Italian town of Forlimpopoli is transformed to the capital of “eating well”. A wonderful mix of gastronomy, culture and entertainment takes place in the old town. 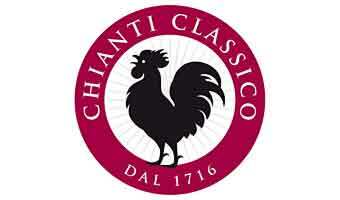 The Chianti Classico Wine Festival takes place in September every year in the beautiful Tuscan town of Greve in Chianti, Italy. 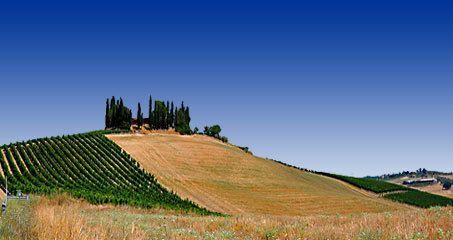 Wine has been produced in this area for over 2000 years. 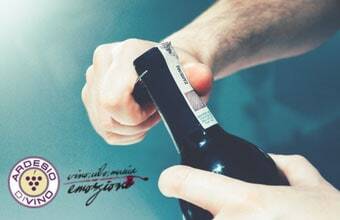 Ardesio DiVino is a festival where you'll discover the magic of the flavors of Italy. It all takes place in the center of the picturesque city Ardesio. Cultural events, art, games, and, of course, food and wine.